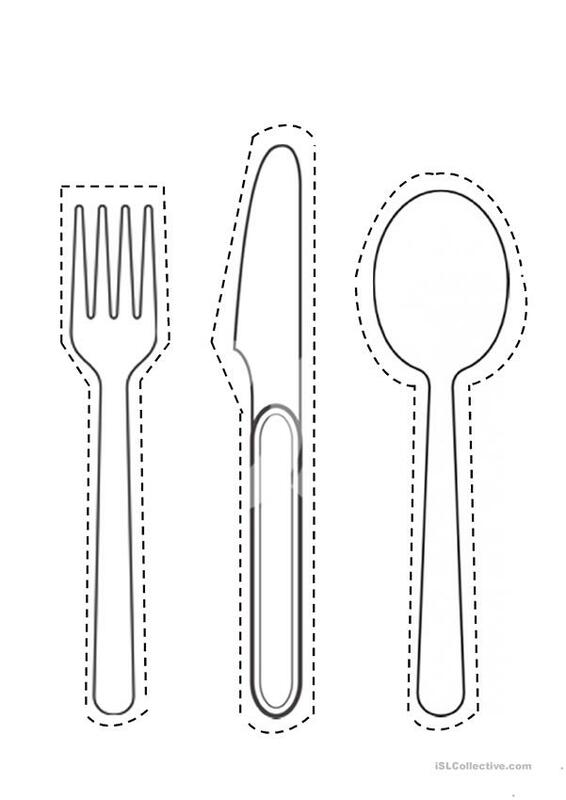 For table setting utensils cut-out: you may print this on colored paper/construction paper, or the students can color it. They can also label it after cutting and pasting on another paper. For the plate and the cup, they can simply trace an actual plate/cup on the paper, add these cut-outs and set it. The above downloadable teaching material is a great resource for kindergartners and nursery school students at Beginner (pre-A1) level. emgurl is from/lives in Philippines and has been a member of iSLCollective since 2011-09-18 18:47:49. emgurl last logged in on 2011-09-18 18:47:51, and has shared 1 resources on iSLCollective so far.